Okay, ladies and gentlemen… bear with me here while I try and get you folks all up to date. Amazon is doing weird things, some of which may be of benefit to all of you. For Nook, they are dead set on a release on the 25th, no preorders or other bells and whistles. I’ll give you folks that link once it goes live. I don’t know how this will affect Kindle matchbook or any other cross promotional deals, and I’ll update the main page once all three formats are officially released. But if you really want the dead tree of the third book in the Endgames series, you folks are in luck. It’s here. 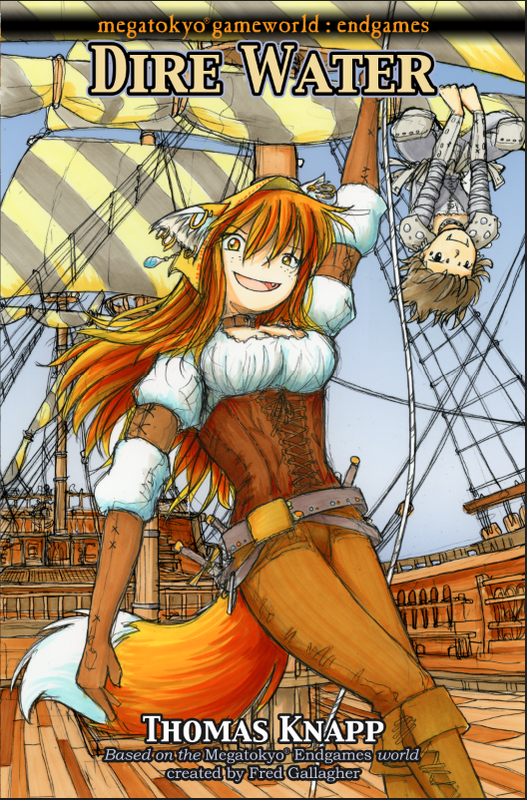 Quick update for everyone, but Book Three of the MegaTokyo: Endgames series, “Fire Fox” now has an official release date of September 25, 2015. As with the previous two, the cover price will be $9.99, so start savin’ up now! The Great Underground Empire is Here!